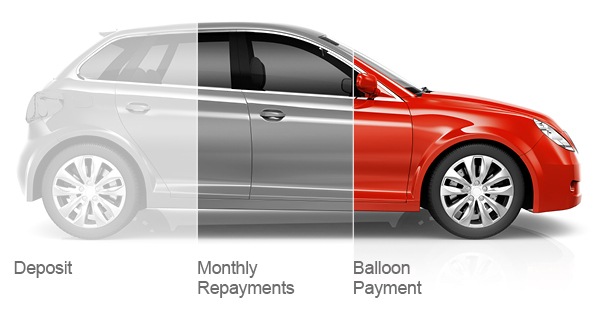 Conditional Sale with a balloon is similar to our standard Conditional Sale product but with lower monthly repayments since a significant repayment of the amount of credit is deferred to the final payment. This final amount is known as a balloon payment and is calculated by forecasting the value of the car at the end of your agreement. The main difference between Conditional Sale with a balloon and Personal Contract Purchase is that the balloon payment must be paid by you in full.